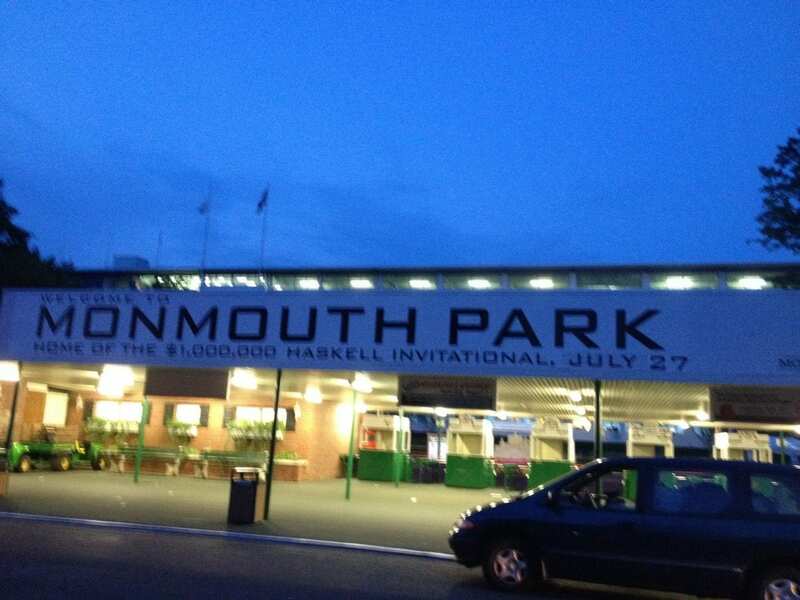 Led by the Grade 1, $1 million betfair.com Haskell Invitational, Monmouth Park is set to offer $7.1 million in stakes races when the track kicks off its 74th year of racing on Saturday, May 4. In addition to anchoring a card featuring six-stakes races, the Haskell will also see a new day when it’s renewed for the 52nd time on Saturday, July 20, shifting from its previous Sunday constant. In total, Monmouth will race 61 days in 2019, up from 52 last year. “This year will be a game-changer for Monmouth Park and for racing in the State of New Jersey,” said Dennis Drazin, Chairman and CEO of Darby Development LLC, operators of Monmouth Park. “For too long we have seen our neighbors enjoy casino-fueled purses placing New Jersey at a competitive disadvantage. With a $100 million purse subsidy over the next five years, half of which is dedicated to Monmouth, awaiting the signature of Governor Murphy, we can now start to close that gap and move Monmouth Park to a more even playing field. “This is a terrific opportunity and we will shepherd these monies in a manner that creates a superior betting product with fuller, more competitive fields. To that end, beginning in 2019, we will offer an enhanced stakes schedule, substantial increases to our purse structure and more race dates, all the while keeping intact the owner and trainer guarantees we offered last year and expanding those into the state-bred program. In addition, we will continue to offer free worker’s compensation for trainers stabled at Monmouth Park and will pay a forty-percent bonus to New Jersey-bred horses who compete in open company. That formula will once again include bundled stakes days, which proved wildly popular when they debuted at Monmouth last year. Led by the stakes-studded Haskell card on July 20, a quartet of stakes races will be offered on May 25, June 22, Sept. 1 and Sept. 28, the last providing the championship day for the MATCH Series, which is back after a successful return last year. The 17th annual New Jersey Thoroughbred Festival, with three stakes events, will be renewed on Aug. 25, as a total of 11 NJ-bred stakes races are on tap this season. In total 64 stakes, 12 of them graded, will be offered this year, starting with the $100,000 Cliff Hanger on Opening Day. All stakes races will carry a minimum purse of $75,000.